Ledger's crypto custody venture with Japanese bank Nomura may take longer than expected to launch, the startup's president said. Non-custodial exchange LGO Markets has built its own hardware storage device and will also offer multi-signature wallets through BitGo. 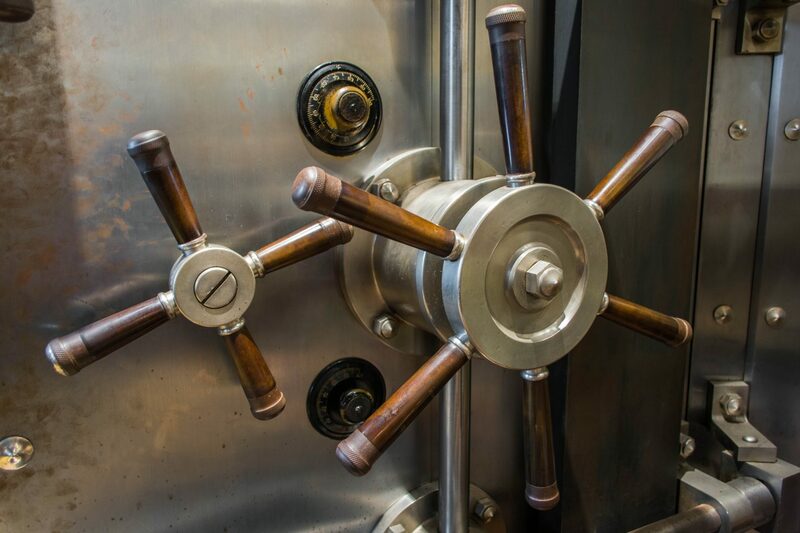 Crypto custody is more complex than most of us realize, explains Noelle Acheson. 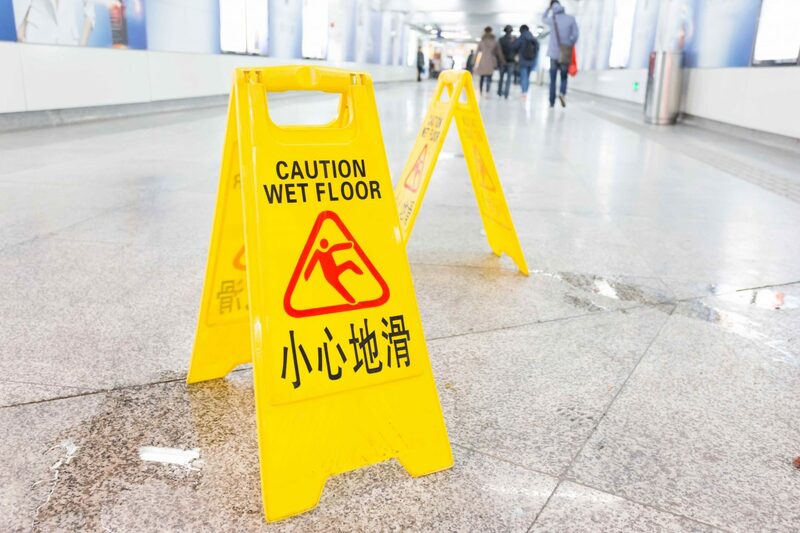 Caution is wise, even if it slows institutional involvement. A startup formed by former Bitmain employees will offer crypto custody, OTC trading and lending. Prime Trust has eliminated its fees for storing digital assets such as BTC, ETH and XLM, in a move the custodian called an industry first. The storage component of Fidelity Digital Asset Services (FDAS) is already live, with some assets under management. Anchor Labs claims its new custodial service for institutions is more secure than cold storage yet offers easier access to assets. Coinbase has launched cross-border wire transfers and expanded custody services for institutional customers in Asia, the U.K. and Europe. TokenSoft, a security token offering platform, has partnered with Coinbase to provide an alternative custody solution for clients. Crypto exchange startup Coinbase just move a huge chunk of all the cryptocurrency in circulation.